Hike crossing La Tigra National Park Tegucigalpa we'll take you on our Land Cruiser 4X4 to San Juancito and from there you'll cross the national park hiking. We will be waiting for you at Jutiapa (the other side of La Tigra). 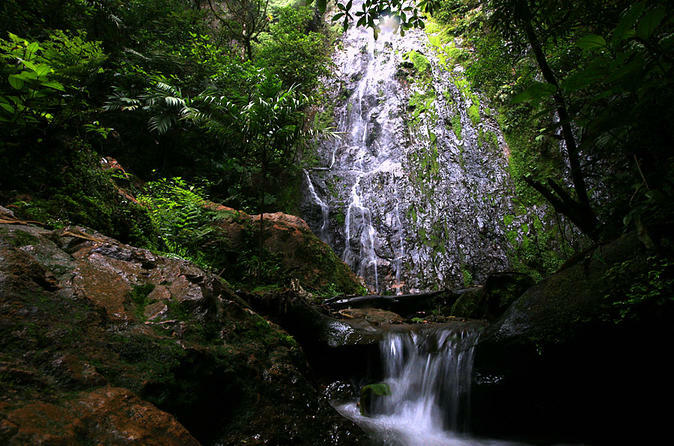 Expect to see waterfalls, sightseeing spots and fauna of a cloud forest mountain of a tropical area. 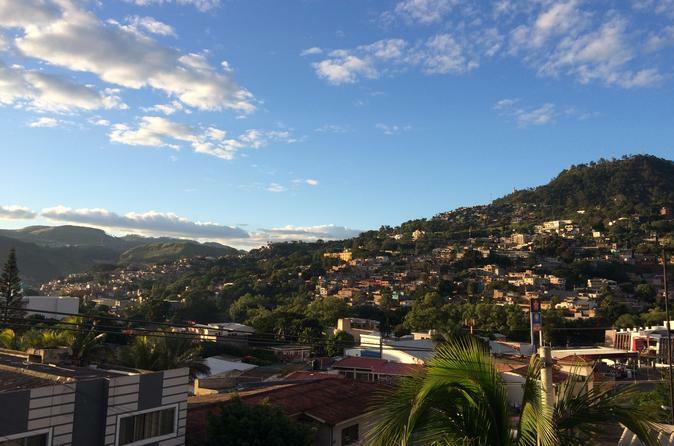 Santa Lucia is colonial town located near Tegucigalpa where visitors can enjoy cobbled stone streets, churches, beautiful viewpoints, great coffee and delicious "paletas". 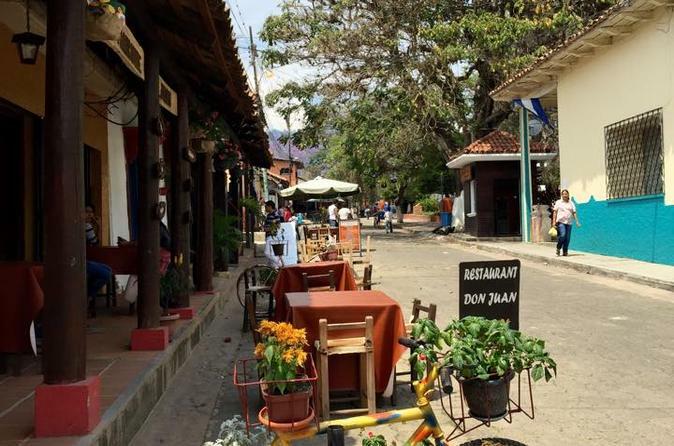 Valle de Angeles town is surrounded by an important cloud forest reserve called Parque Nacional "La Tigra". There you will find nice artisans pavilions, some local gallery arts, nice cafeterias and restaurants. You´ll spend the day getting to know traditional towns and many cultural details about them. 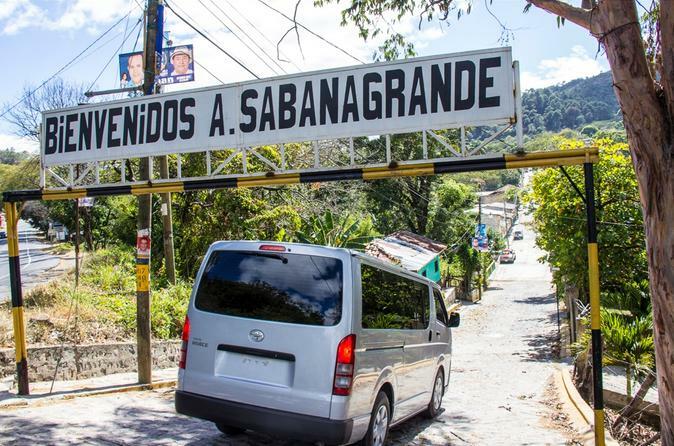 In Sabanagrande, people make a living by planting corn and beans and selling them on the market while Ojojona offers an interesting variety of pottery and wood crafts. 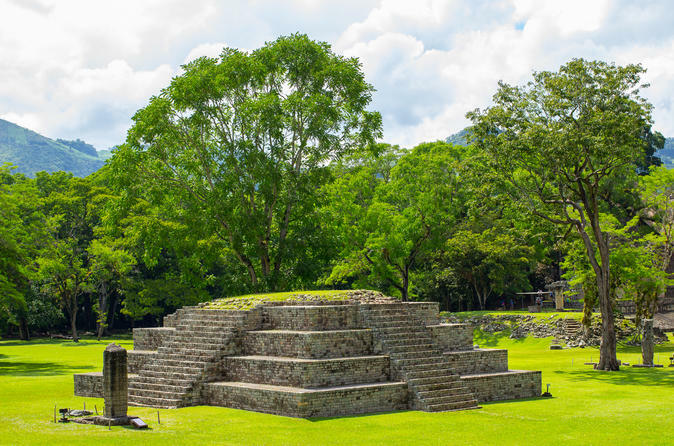 Join this 3-day tour to the Copán Ruins starting at Tegucigalpa, Honduras, where you'll visit the archaeological sites and Macaw Mountain bird park. Afterwards, enjoy the gastronomy and the best coffee of the western region of Honduras. 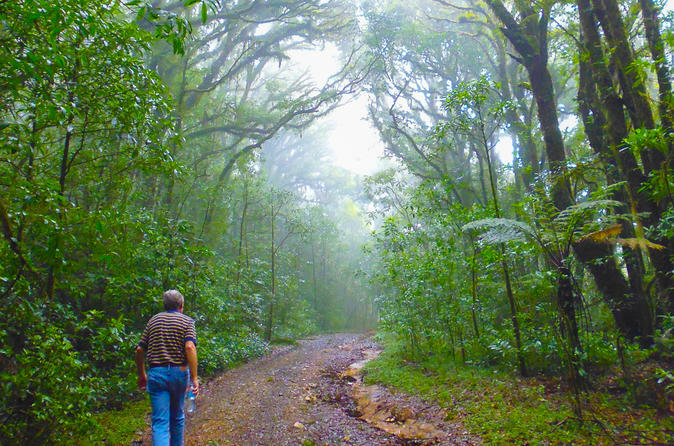 You´ll enjoy the day walking through the Cloud Forest for more than 7 kilometers (4 miles) of well-marked trails, with different levels of difficulty. 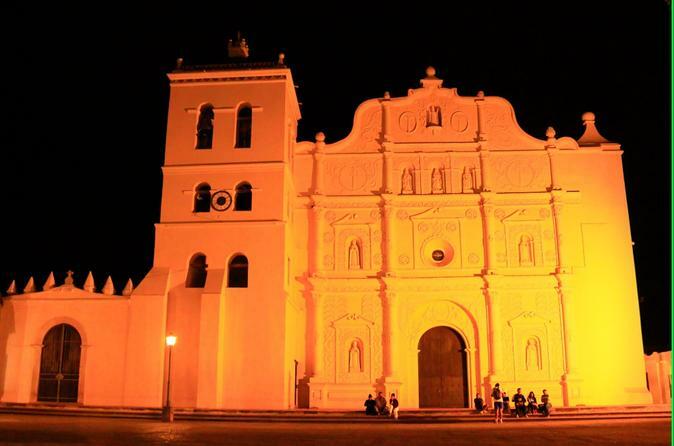 In this tour you will be visiting the colonial town of La Paz, the agricultural towns of Lejamaní and Ajuterique, and Comayagua which is known for its wealth of Spanish colonial architecture. The central square has a cathedral with the oldest clock in the Americas. 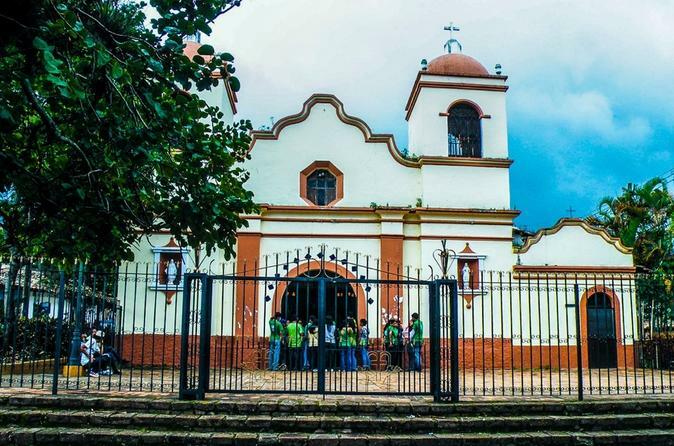 The tour will take you walking to downtown and experience the The Cathedral San Miguel, The Church Los Dolores, The Museum of National Identity (MIN) and all the landmarks and cultural institutions of Tegucigalpa. Valle de Ángeles is a beautiful, historic Spanish mining town. It has been restored to its original 16th-century appearance. In front of the town’s old church is an attractive shady plaza. Artisan souvenir shops line the streets, selling excellent Honduran crafts for less than they cost in Tegucigalpa, including wood carvings, basketry, ceramics, leatherwork, paintings, dolls, and wicker and wood furniture.